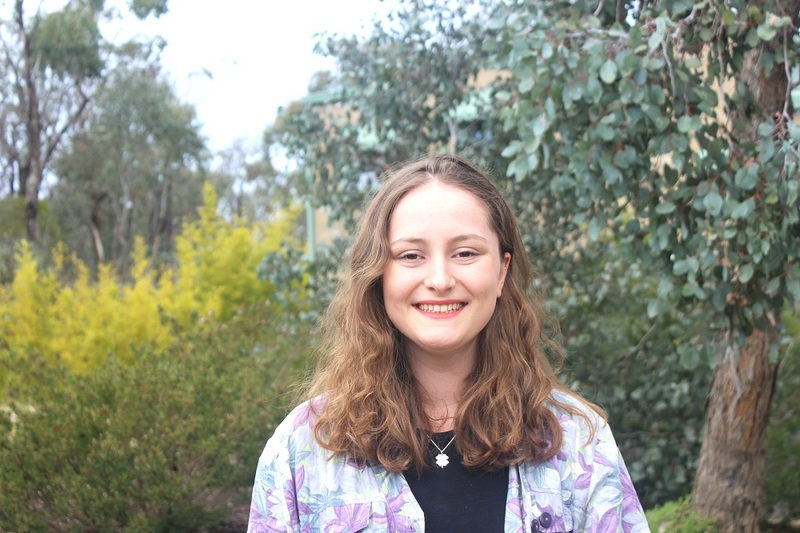 Bendigo was largely a foreign concept to the new international students who arrived for second semester this week, but it’s a place that’s about to feature heavily in their lives. The students have travelled to this dot on the map from all corners of the globe to advance their education, experience Australian life, and see some of the country’s icons. The latter started on day one on campus, when the resident kangaroos crossed the group’s path during their orientation tour. We caught up with three of the new arrivals during a welcome morning tea. Juliet Irving is from America. She’s on a semester exchange from the Appalachian State University in North Carolina, where she studies graphic design and dance. She says Australia was high on her wish list for a student exchange. 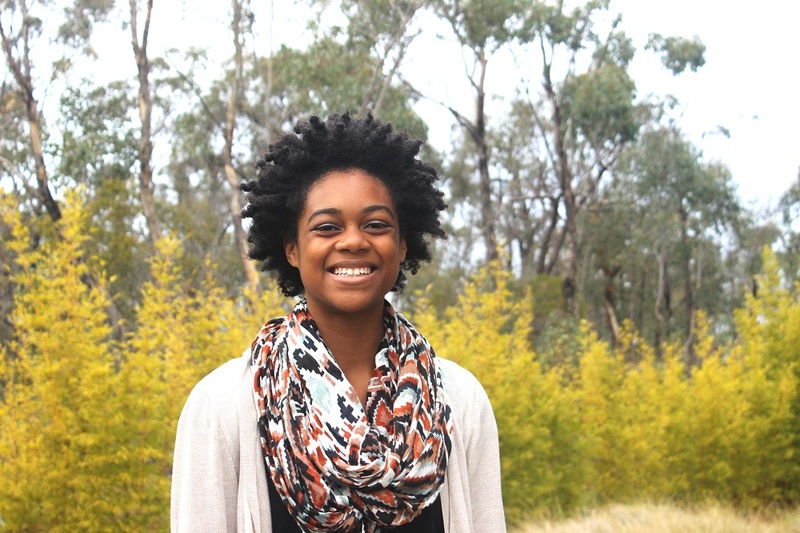 Juliet says on first impressions, the Bendigo campus looked a lot like her home university. “It’s got a nice small-town vibe and everyone here seems really connected.” She says she’s looking forward to exploring the city and finding a place where she can continue her passion for modern dance. Fellow creative soul Biba Cole has travelled from Cornwall in the UK to spend the next 12 months studying creative arts in Bendigo. She is a student of Lancaster University. “I had three choices of places to study; two universities in America, or here. My dad used to live in Australia for a while and he used to hype it up, and I know a few people here as well so it was definitely appealing,” she says. She already knew a little about two of Bendigo’s cultural institutions; the Chinese Golden Dragon Museum and the Bendigo Art Gallery, which will soon welcome an exhibition of the work of Australian fashion designer Toni Maticevski. “I’m totally into fashion, so that’s cool,” she says. What she didn’t know was Bendigo attracted many thousands of Cornish people during the 19th century gold rush, and that their influence can still be found here today. Sundar Bashyal is a PhD science candidate from Nepal. He is hoping his work in Bendigo will change the outcomes for cancer sufferers the world over. 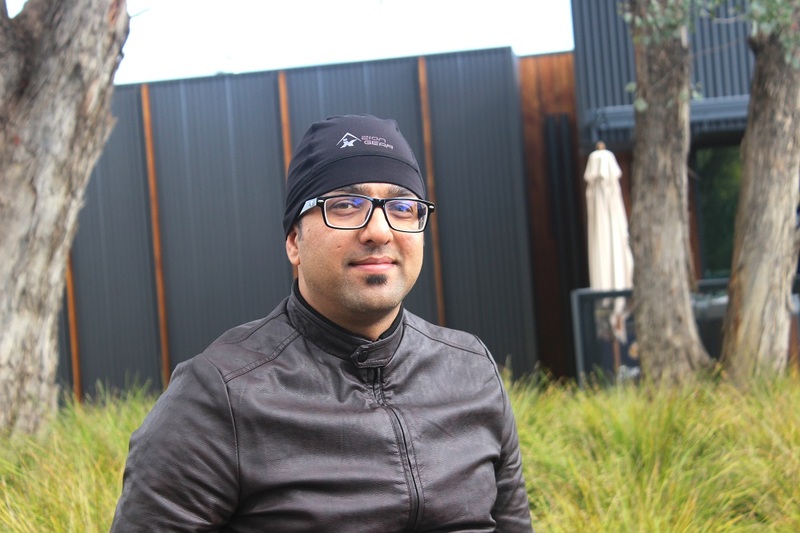 Sundar had been contacting potential supervisors for his research at various universities, before he found an academic to supervise him in Bendigo. Sundar and his wife will spend the next five years here as he pursues the science of better cancer treatment. It’s a very personal mission.